We offer a range of cupboard locks. Cylinder cupboard locks, latch locks and lever cupboard locks. 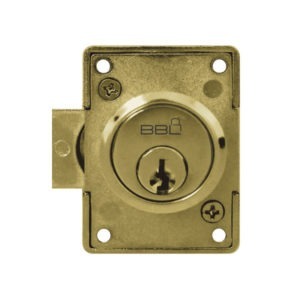 BBL cupboard locks include cylinder cupboard locks, 5 pin pick resistant locks and 1 lever SAFIT locks. 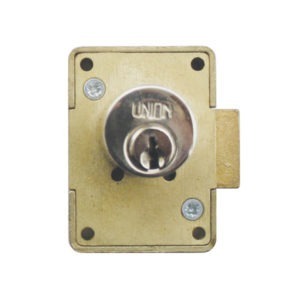 BBL Security Products stocks a range of UNION cupboard locks. Generally for use with wooden drawers or tills and are available in either brass or satin chrome.